1. 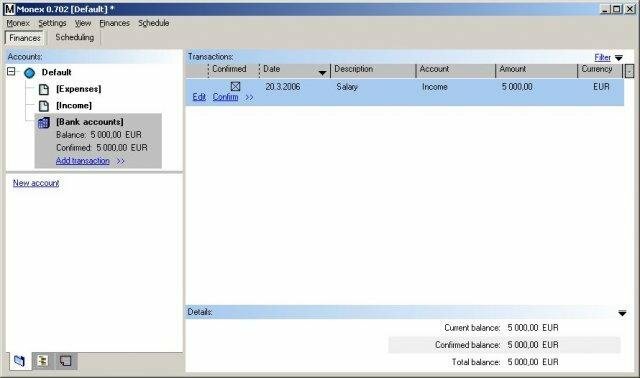 GnuCash: It is a personal and small-business finance manager with a checkbook like a register GUI to enter and track bank accounts, stocks, income, and expenses. GnuCash is designed to be simple and easy to use but still based on formal accounting principles. 2.uniCenta POS: The POS system needed to be able to handle the demands of Hospitality – dining, bar and leisure; Membership – access control, dues, and bookings; as well as Retail.. uniCenta oPOS is a multi-lingual – 17 languages – POS (Point-Of-Sale) application designed for Touchscreens. It supports industry standard hardware. 3. 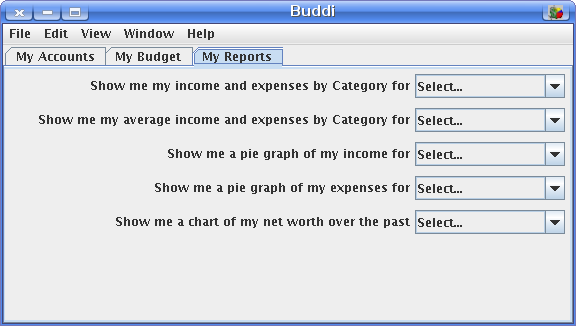 Buddi: Buddi is a simple budgeting program targeted for users. Buddi is a simple budgeting program targeted for users with little or no financial background. It allows users to set up accounts and categories, record transactions, check spending habits, etc. 4. Grisbi: It is a very functional personal financial management program with a reasonable set of home finance features. 5. Openbravo Business Suite: The Openbravo Business Suite is a global management solution built on top of a truly modular, mobile-enabled and cloud-ready technology platform that allows organizations to deliver business process improvements faster, be more focused on business differentiation and business process innovation, and do so with lower risks. 6. 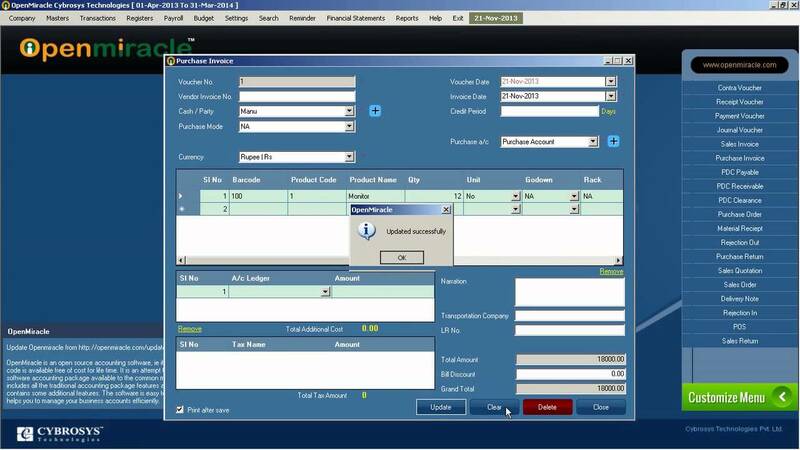 FrontAccounting: It is a professional web-based Accounting system for the entire ERP chain written in PHP, using MySQL. FA is multilingual and multicurrency. 7. OpenMiracle: It is free and open sources accounting software which is a complete solution for all your business needs. It is very easy to use yet powerful and flexible based on professional accounting principles to ensure balanced books and accurate reports. 8. 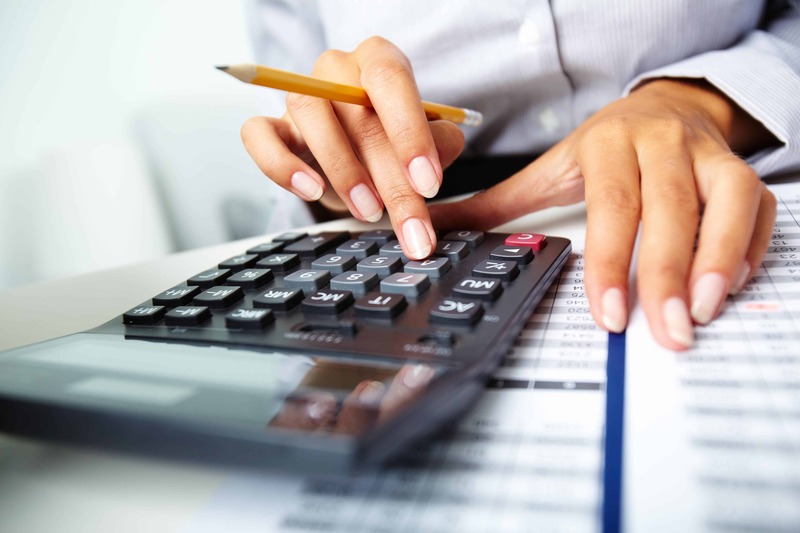 PhreeBooks Accounting: Web-based (ERP) accounting. 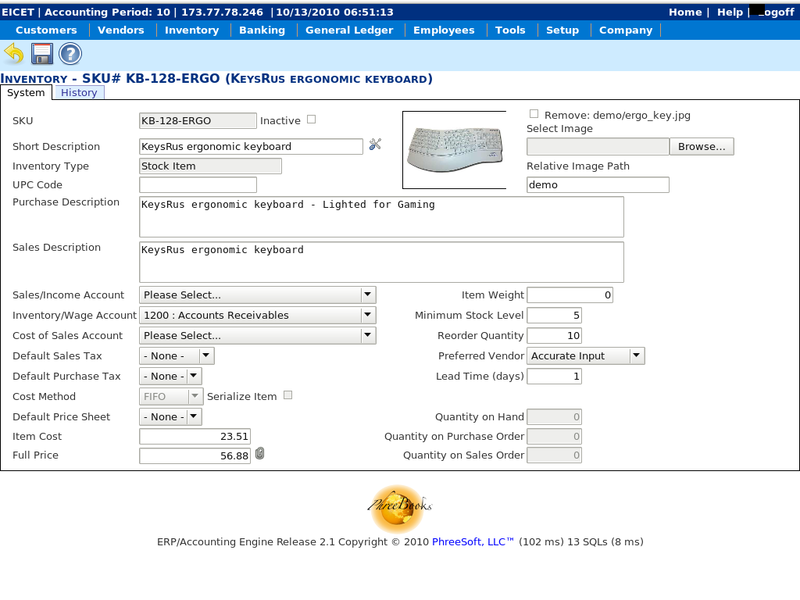 Management of inventory (labor, stock and assemblies), customer/vendor accounts, banking, shipping. POS. Standard/Custom reports. Multi-user level security. 9. GnuAccounting: An open-source java accounting application that integrates OpenOffice, Apache Derby and HBCI/FinTS to create and manage invoices, credit memos, delivery notes, bills etc. Imports from kTimeTracker, Task Coach, VCF, Hibiscus, Moneyplex, Starmoney, exports to Winston, VCF, openTrans et. al. 10. Monex: Personal finance manager based on double entry bookkeeping principles. 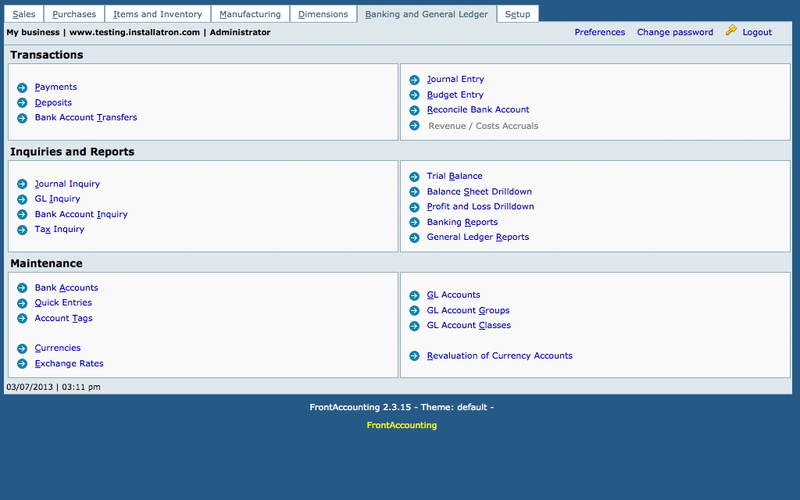 Features: account tree view, transaction filtering, multiple currencies, multiple exchange rates, transaction.